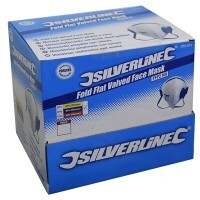 Silverline 282404 Valved Fold Flat Face Masks FFP2 Features 25 face masks per pack. 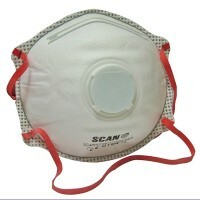 ..
Scan P2 Half Mask Twin Dust Filter Respirator Features A premium quality half mask, offer..
Silverline 140868 Mesh Safety Visor Features Comfortable padded headband. 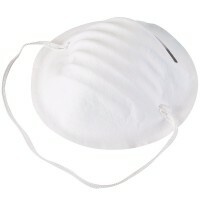 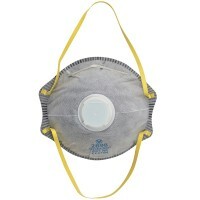 Single po..
Vitrex 331055 Disposable Cup Dust Face Mask Features 50 disposable masks per pack. 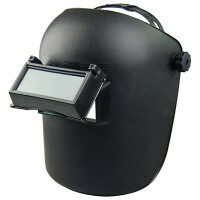 ..
Scan Flip up Welding Helmet Features The Scan Flip Up Welding Helmet has high density pol..
Silverline 140863 Clear Safety Visor Features Lightweight visor with padded headband. 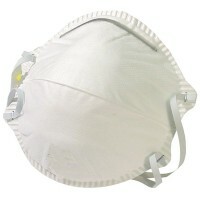 ..
Silverline 266831 Comfort Face Masks Features 50 face masks per pack. 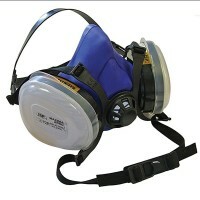 Dust masks fo..
Scan A1 Half Mask Twin Dust Filter Respirator A premium quality half mask, offering maxim..
Vitrex 331061 Paint and Odour Respirator Mask Features 1 mask per pack. 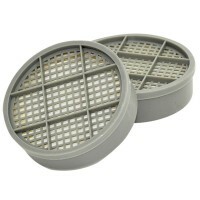 Protec..
Scan Twin Filter Feplacement Catridge A1 These Scan A1 Replacement Cartridges are suitabl..
Scan Molded Disposable Valved Mask FFP3 These masks have passed the optional Dolomite clo..
Vitrex 331305 A1 Vapour Filters Features A1 vapour filters 2 pack to fit Vitrex 331300 re..
Vitrex 331011 Sanding and Loft Insulation Respirator Mask Features Sold individually. 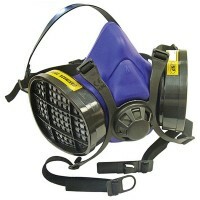 ..
Scan Molded Disposable Valved Mask FFP3 The exhalation valve makes breathing easier. 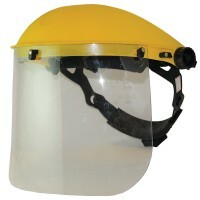 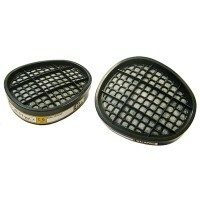 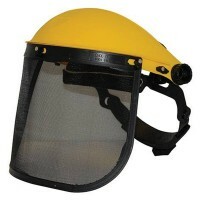 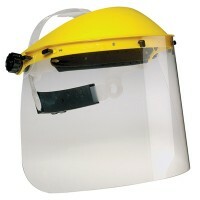 ..
Scan SSE007 Standard Face Shield Visor Features Size Universal fitting. 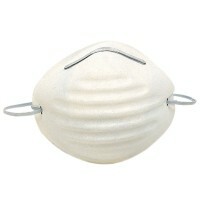 Lightweight..